Back to School and 1st Day of School photos are all the rage. Facebook, Instagram, & Pinterest are flooded with adorable ideas for photo booths, giant picture frames, and chalkboard pics. I love them all, but they seem so complicated. My sweet friend Mary Beth and I created a super easy & functional photo booth in less than 20 minutes. First, we covered an extra bulletin board with some super cool paper, Ella Bella Photography Backdrop Paper®. I love the rustic, vintage wood look! Cute already, right? I used an X-Acto knife to cut a rectangle from a heavy duty poster board. I covered the poster board in duct tape and then glued the letters on. 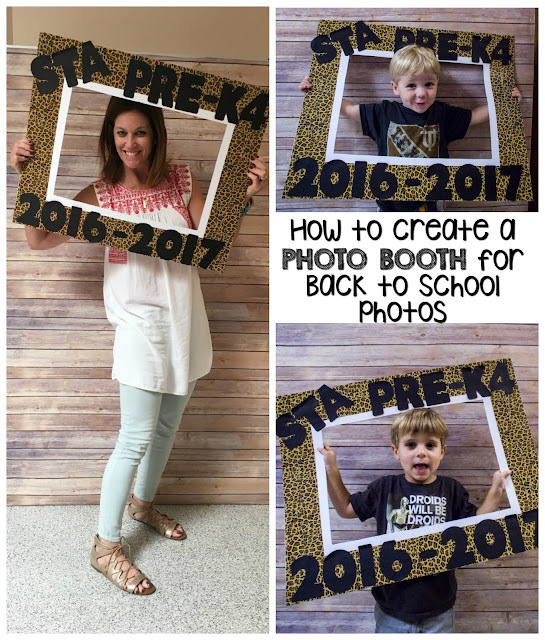 Use this photo booth to take pictures of your students during the first week of school. I also love the idea of having a photo booth set up in a common area at school to use during Meet the Teacher night/Open House. 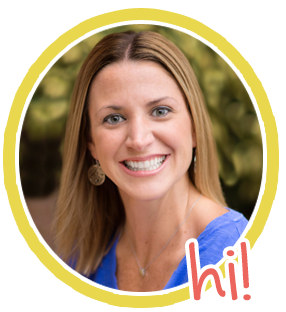 Kiddos can take pictures with their parents, friends, and teacher. 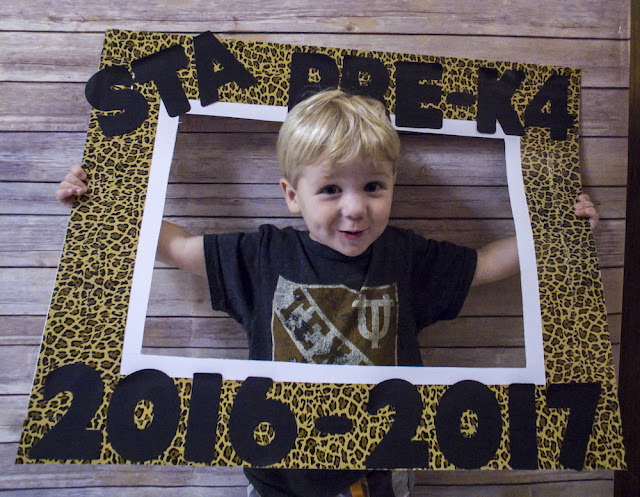 Now that everyone has a camera on their smart phone, it will be easy & fast to get some adorable Back to School photos. 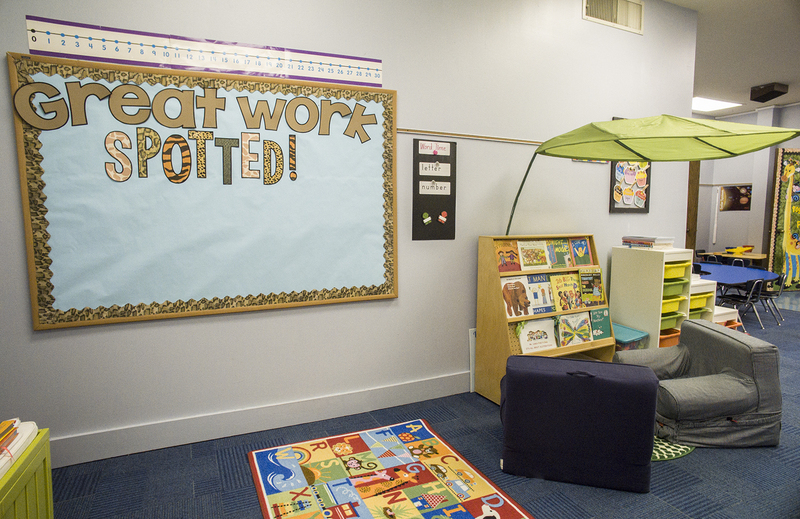 Our "photo booth" bulletin board is in a common area at school (see picture above). 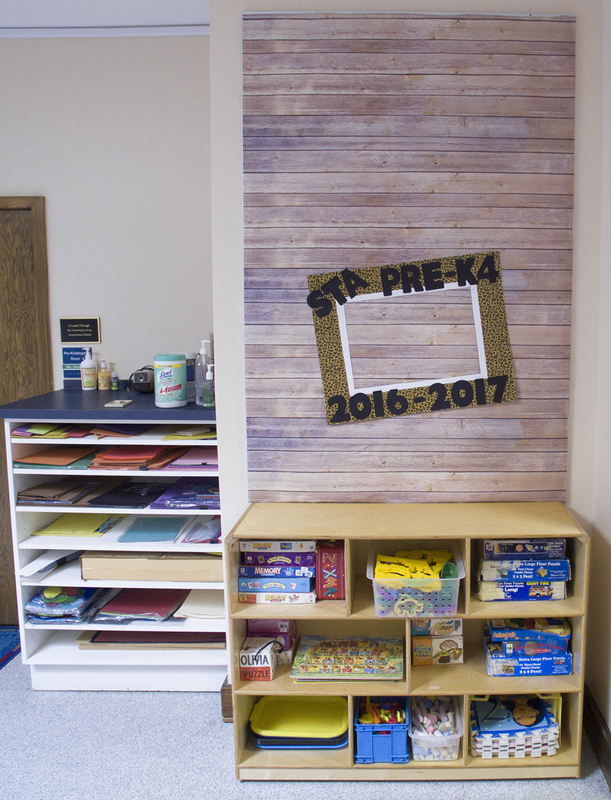 After Back to School photos are taken, we will use the board as a scrapbook bulletin board. We will change out the heading on the board seasonally and post pictures of the students. For example, the board might say "The best part of my summer was..." The students will bring in a photograph from home that shows their favorite part of the summer. It will be a great way to build the school community. You know how much kids love seeing pictures of themselves. :) I'll be sure to post some pictures of the scrapbook bulletin board after B2S craziness is over. Did you see my post on my friend Linda's amazing Jungle Safari Animal Themed Classroom? 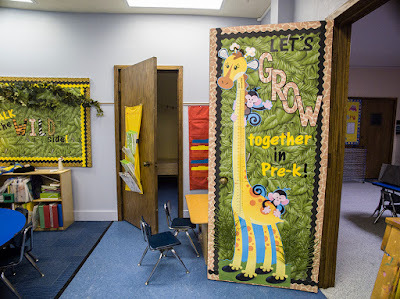 Be sure to check it out for classroom decor ideas & tips. 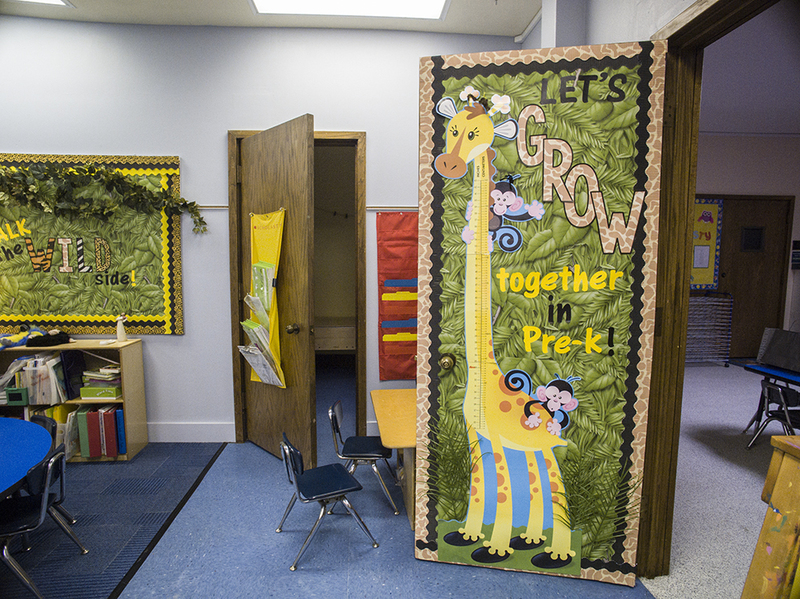 You've also got a chance to win an amazing classroom decor prize pack! Yay for free stuff! 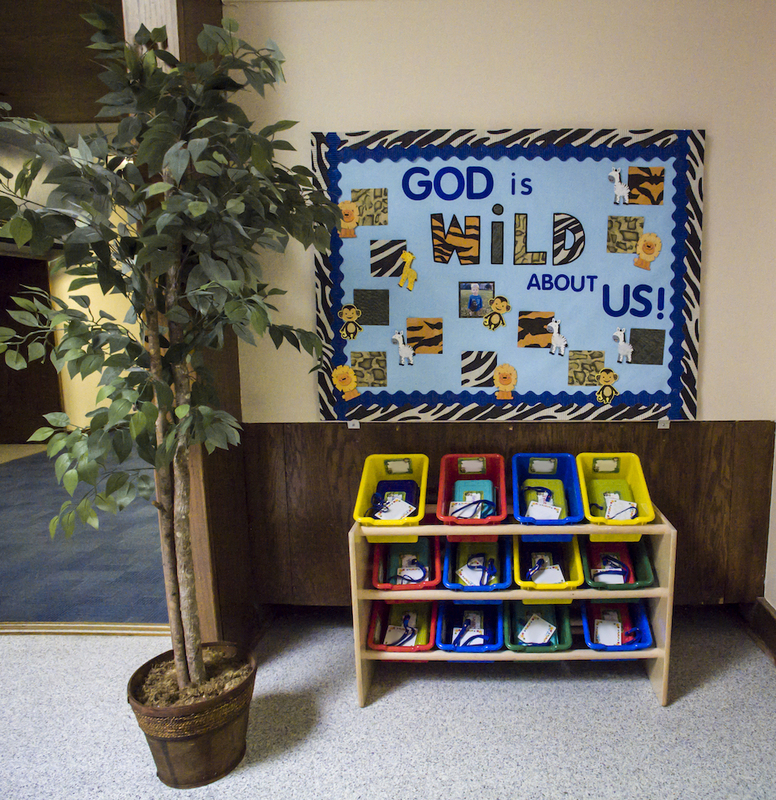 Here is one more bulletin board I decorated to go with the Jungle/Animal theme! "God is WILD about us!" 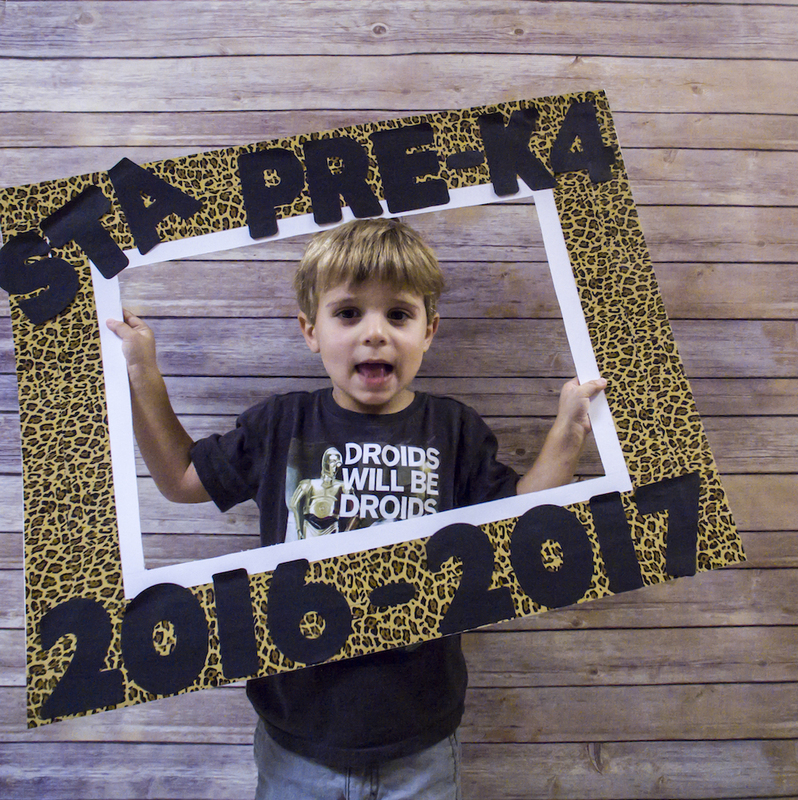 I cut 4.5" x 4.5" squares of safari print paper as a background for each student's picture. I found the adorable jungle animals at Michael's, and I wrote each kiddo's name on one with a Sharpie. This bulletin board would be adorable if you are in a private school. It would also be great for Sunday School or Vacation Bible School.